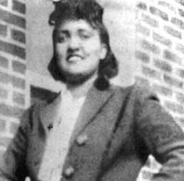 We talk with bestselling author Rebecca Skloot about her new book, The Immortal Life of Henrietta Lacks. The book follows the life of an African-American woman whose cells were taken without her consent, and which became the first immortal cell line. This is a rebroadcast from April 19, 2010.